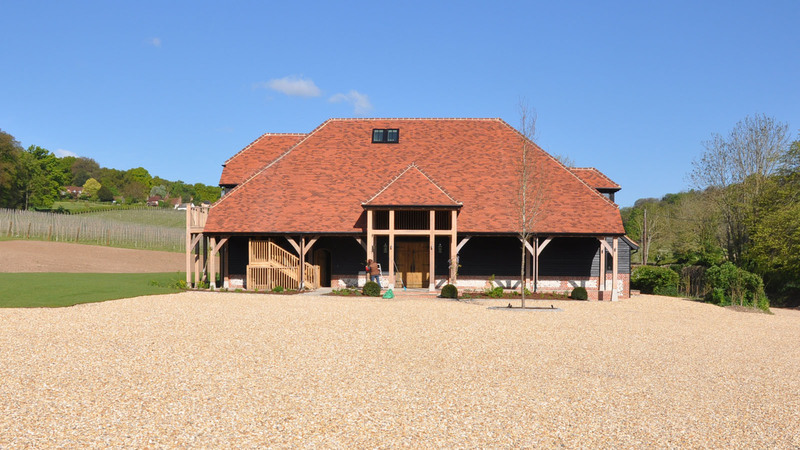 The winery at Bank Farm is the first phase of a group of buildings designed to serve the winemaking and marketing operations of this new vineyard. 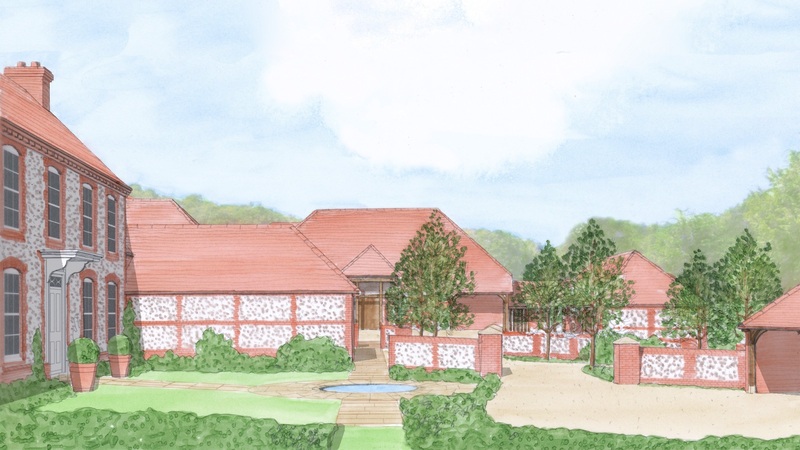 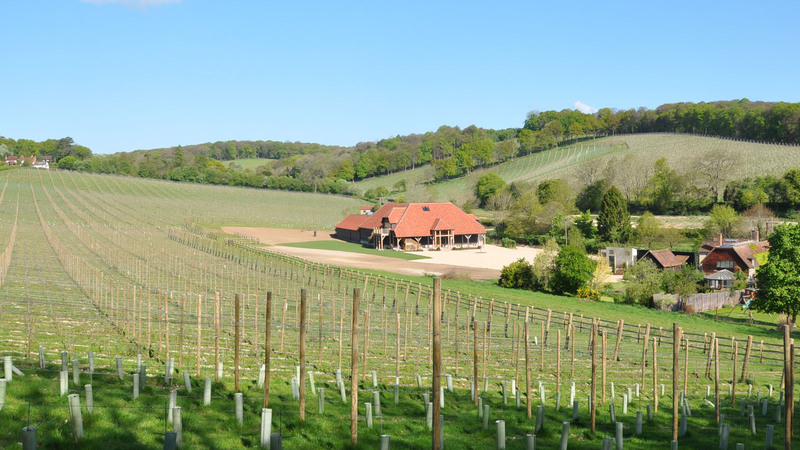 As the first wines reach maturity, more buildings will be added, so that it will begin to resemble a traditional Chilterns farmyard. 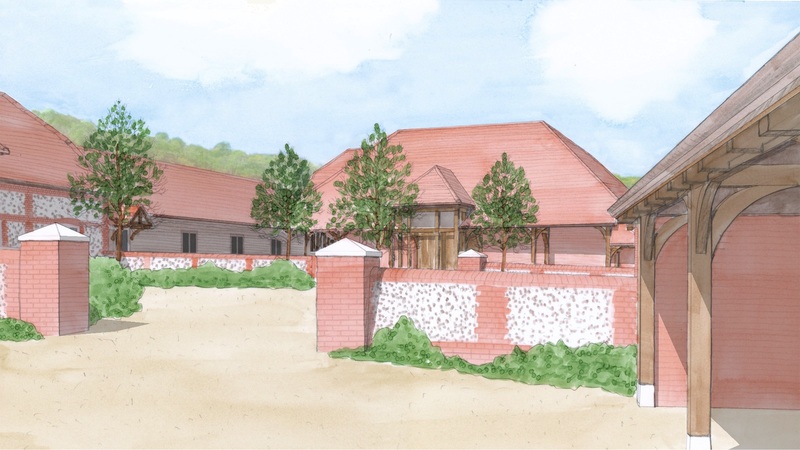 The present winery will be joined with other buildings to form a series of courtyards which will create sheltered spaces giving access to a new house, a hospitality barn and to storage buildings. 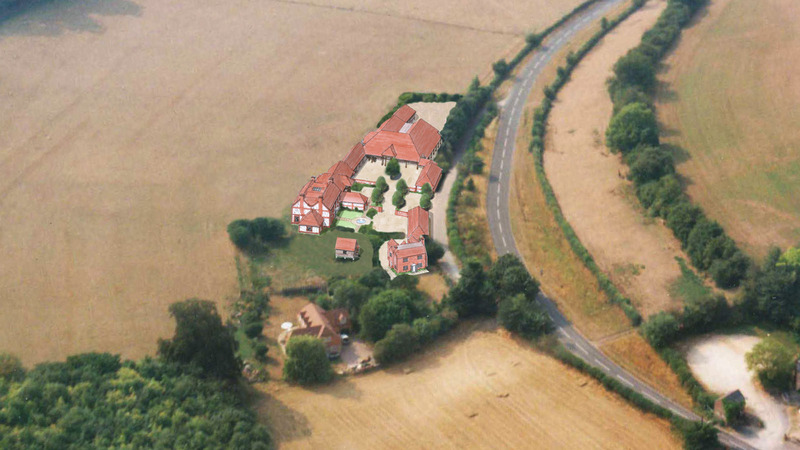 Finally the modern extensions to the existing grade II Farmhouse, at the entrace to the farm, will be demolished and its facade restored.